1.8 billion (with a "b") mind-boggling years ago, the Earth was beginning to shape itself in ways that would eventually lead to the creation of the United States' most impressive canyon. 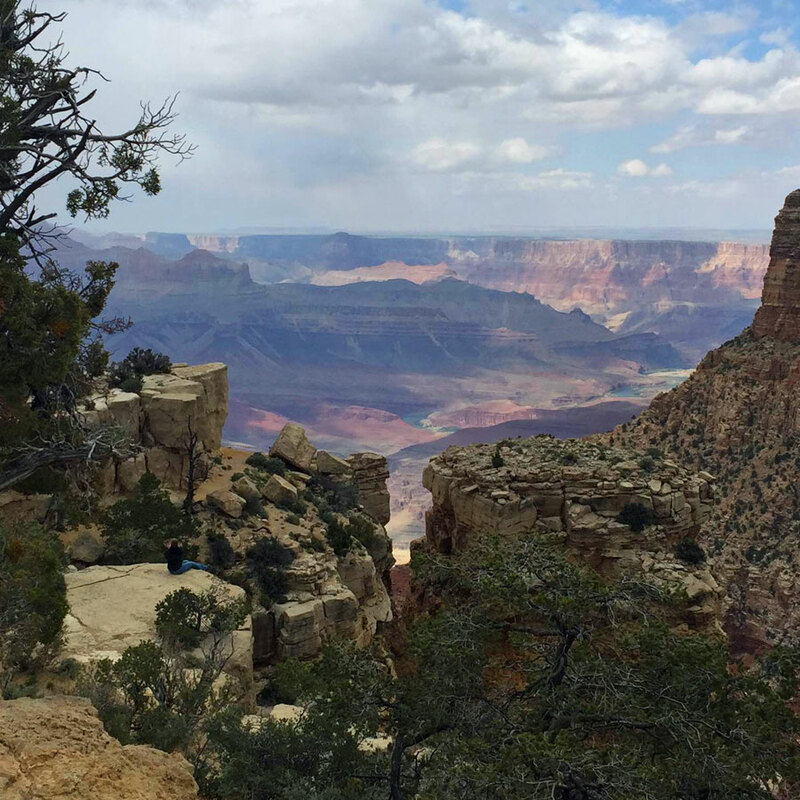 It had been a dream of mine for years and years to visit Grand Canyon National Park. During our time in Arizona, I had the opportunity to visit not once but twice. The Grand Canyon is less accessible than I had imagined (and I don't mean in the ADA sense; there's a wonderfully smooth paved trail that meaders along the South Rim). There is a road that extends along the South Rim from ranger station to ranger station with pull-offs every mile or so profering scenic overlooks (the North Rim is only open during the warmer months). There's an interpretive trail and exhibit that explores the 800-year-old Tusayan Ruins. And there are informational signs pointing out notable formations and glimpses of the mighty Colorado River that cut the canyon. But the only way to truly get up close and personal with the canyon is to hike down into it, and even this leaves so much unseen. An astoundingly small portion of the canyon is visible from the park's roads and trails. During my visits, I kept thinking, "There must be innumerable places here that no human has ever reached." 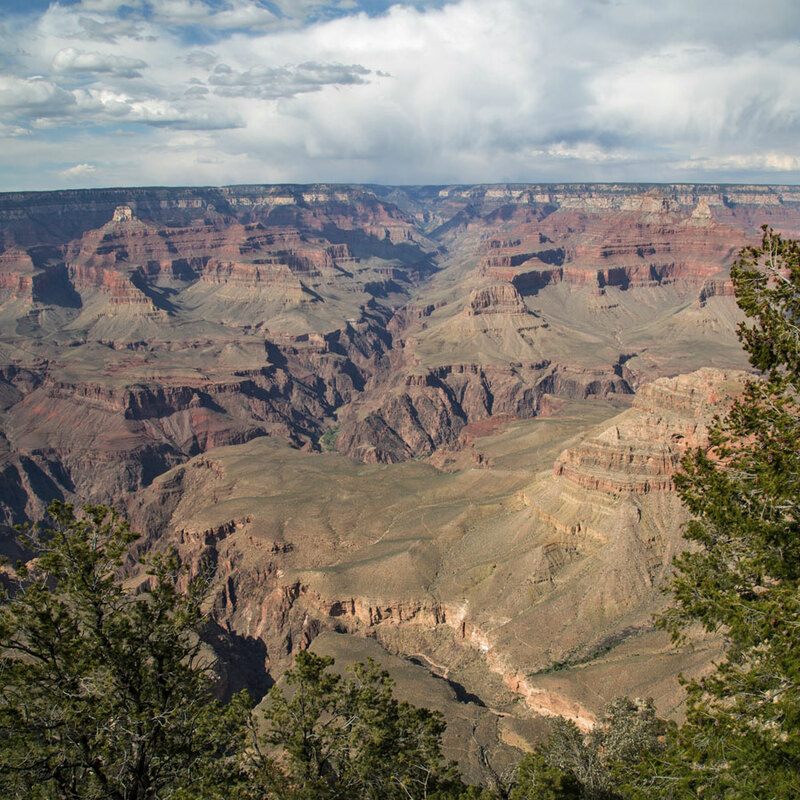 If you, like me, aren't able to consider a below-rim hike during your visit, I recommend walking along the Rim Trail to at least as far as the Yavapai Geology Museum, a 0.7 mile one-way easy trek from the South Rim's Grand Canyon Visitor Center. At the museum, you'll learn about the many faces this striking landscape has taken over the millenia — from shallow oceans to lava flows. 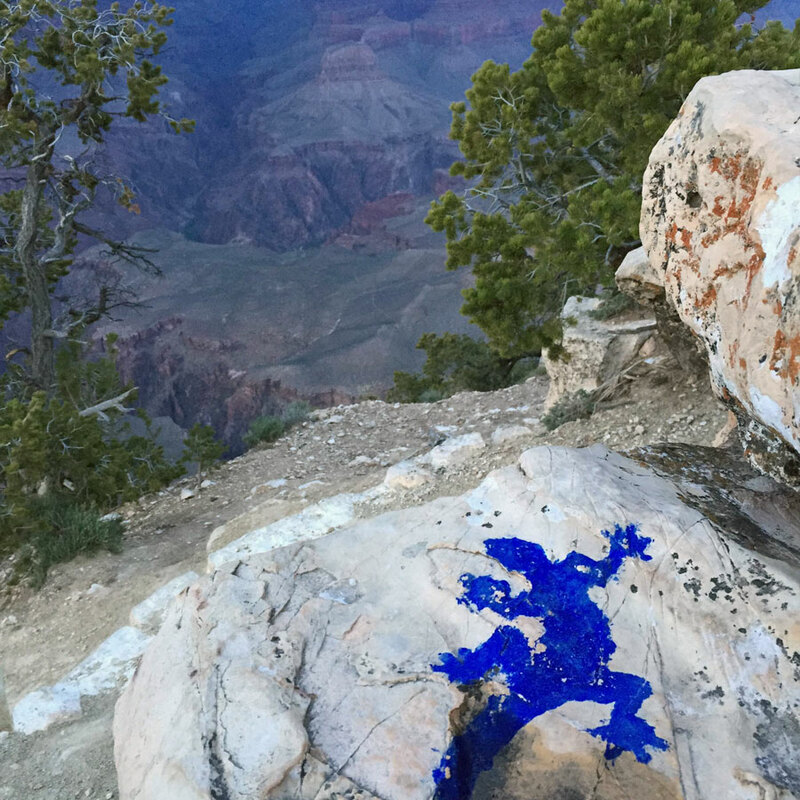 Each of them has made the Grand Canyon and its many layers possible. Understanding how this place was created will contribute to better understanding of surrounding areas as well, like the rest of the Grand Staircase (a series of humongous "steps" across the Colorado Plateau that include the Grand Canyon, Vermillion Cliffs, Zion Canyon and Bryce Canyon). I'm not a geologist, but I found the exhibit at the geology museum, as well as the rangers who are happy to provide further interactive explanations using 3D maps, to be very educational and enjoyable. 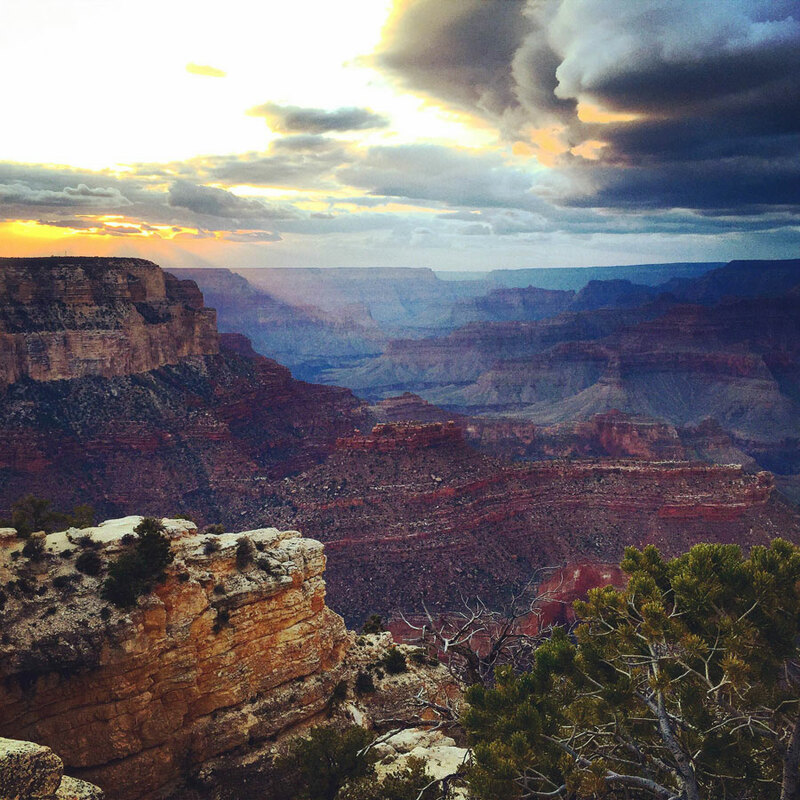 Have you visited Grand Canyon National Park? Did you have a chance to explore the geologic details of its formation?